‘Biyahe ni Drew’ on GMA NewsTV featured my beloved Butuan City last Friday. 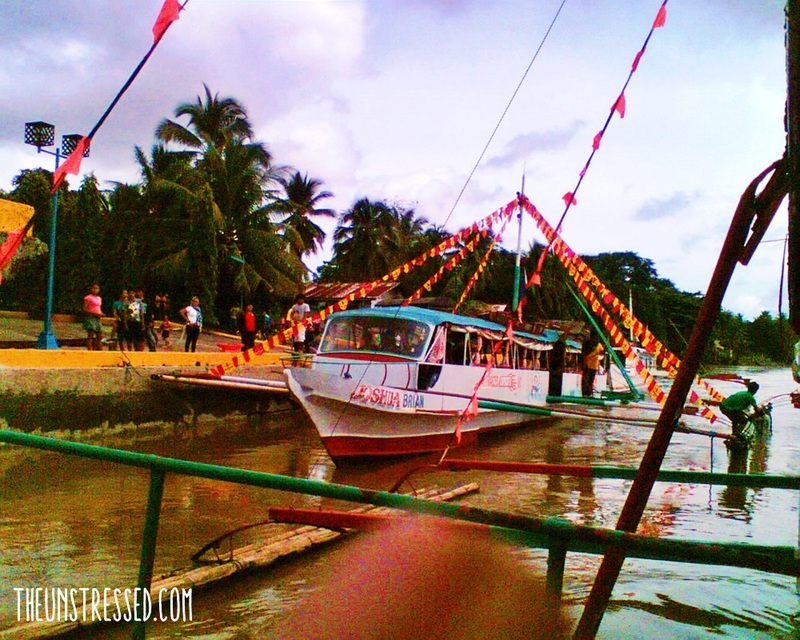 In one of the segments, he rode a boat along the Agusan River. 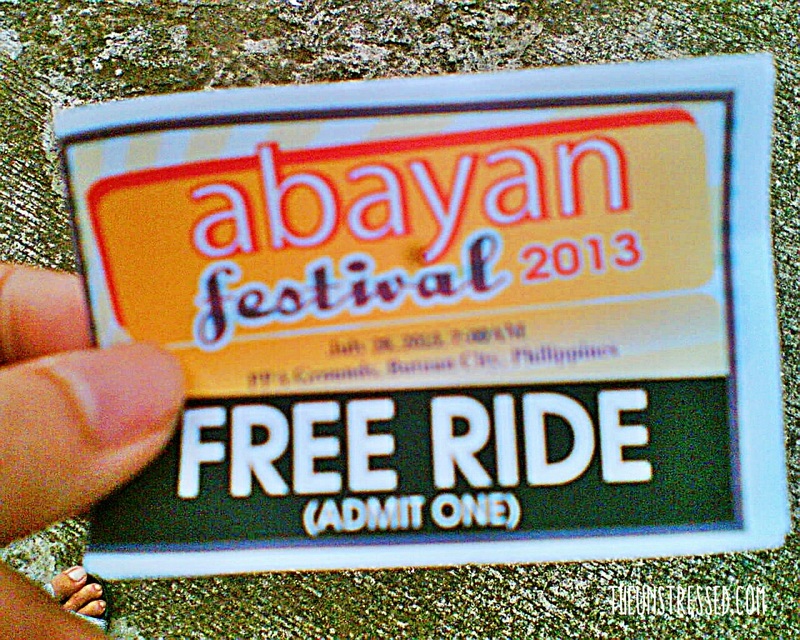 That is when I realized I forgot to write about my Abayan experience end of July. Yes, I am that late in writing about it. Abayan Festival is a fluvial parade in honor of St. Anne, Mama Mary’s mother. I have experienced boat rides along the river hundreds of times before. However, I have not tried to ride the boat upstream. This was the first time. Here is an aerial view of the river which I took in one of the plane rides home. 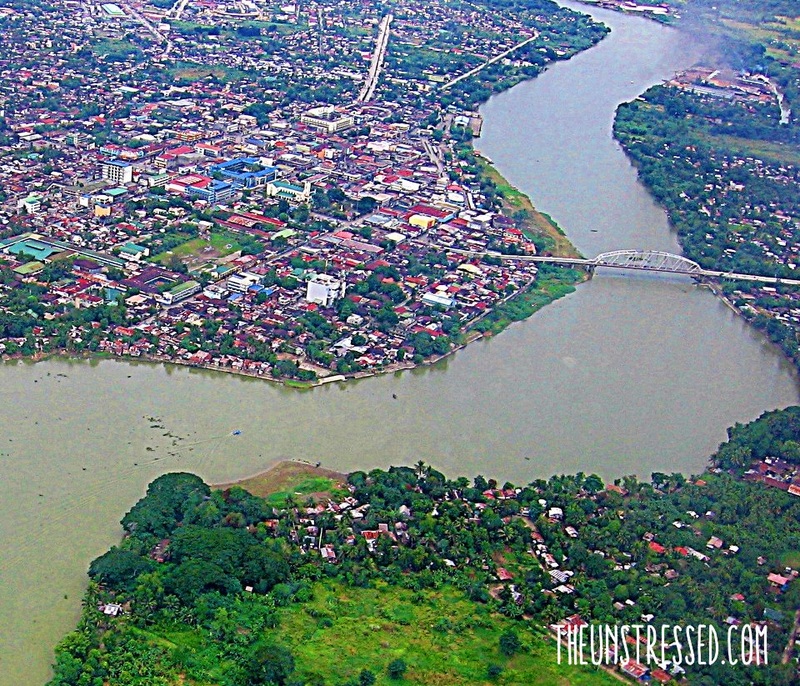 Agusan River is the 3rd longest river in the country. We got to the PPA compound early after the Sunday mass. It was a last-minute decision to go there so I was not able to bring my camera. What I had was my Nokia 6230i phone which broke down after it was low on battery for taking all these pictures. This is what the pump boat looks like. I wanted to see what Agusan upstream looks like. There were a lot of greens but there were also some communities living by the river.The upstream ride approaches the second bridge. One can only take this shot at this angle if one is on a boat so I took advantage of it even with my phone camera. Even with a cellphone camera, your photos are still so good! I have passed Agusan river a number of times already; now, I’m curious to try the boat ride. Uy, thanks. 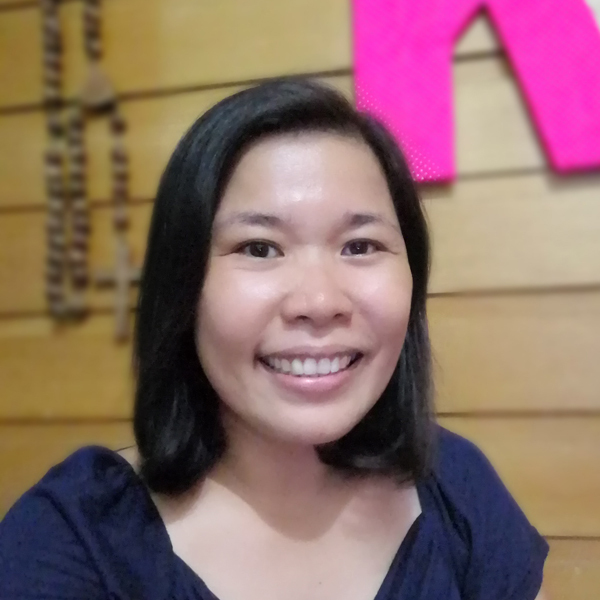 Naningkamot. It’s bye bye cellphone camera for me. 🙁 The plus side, no selfies from me for awhile until I get a better phone. Uy, tell me beforehand so I can show you around! I agree with Maan, looking at those photos above parang di naman cellphone camera lang. You have a great eye for photography sis. And I must say Butuan is a lovely place. Uy, I am flattered. Thanks! Let me know when you visit, okay? Oh, the Nokia 6230i was a cool phone. I enjoyed it for 8 years without an incident until that fateful day. Wow reading your post sis bring my memory back about this place, I grew up in butuan city and used to swim that river when I was a kid, that’s the river where I learn how to swim for the first time. wow what a great memory. Thanks for sharing this. 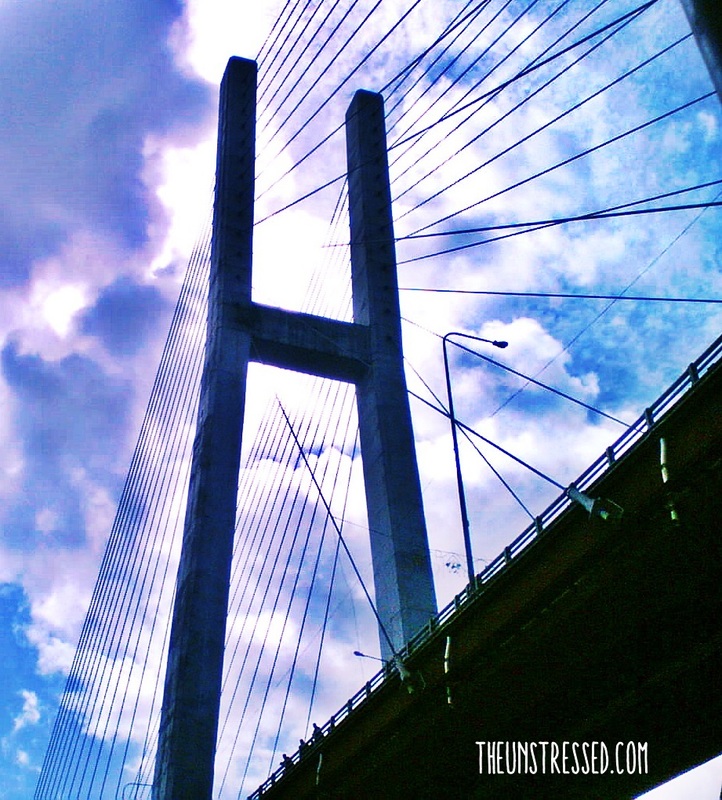 With this post, I want to put Butuan in my list to visit in the future. Promo fare lang ang katapat, Daddy Allan. 😀 Let me know so I can show you, Mommy Maye and Matt2x around (commute nga lang).